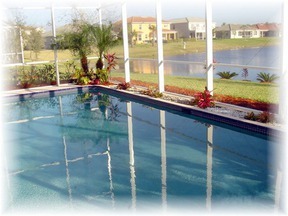 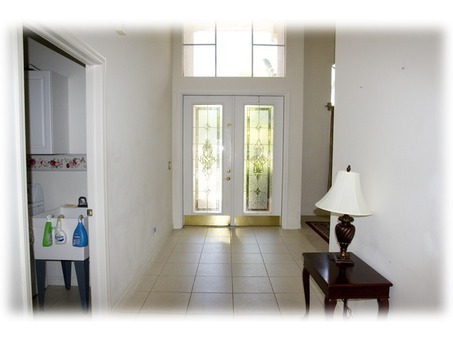 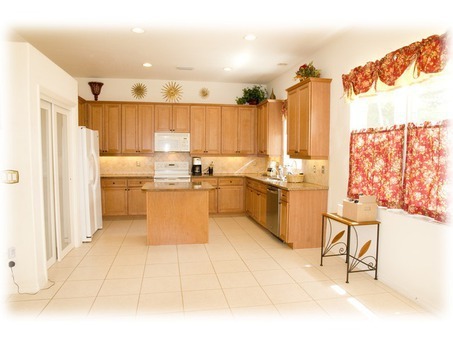 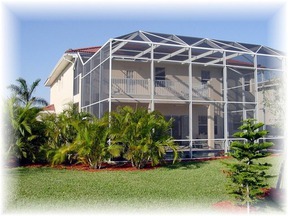 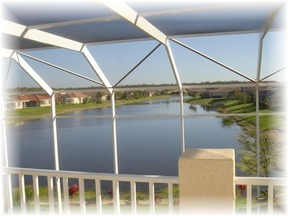 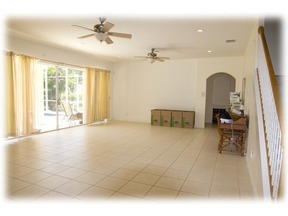 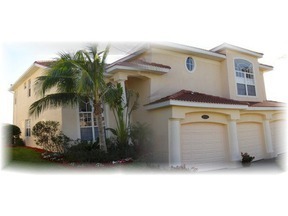 Indigo Lakes Short Sale Potential short sale with incredible space for the money! 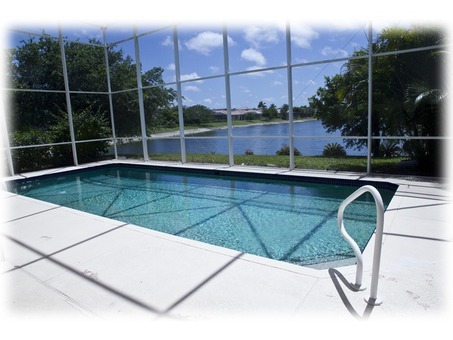 Exceptional southerly lake views so you have sun on the pool all day long, too. 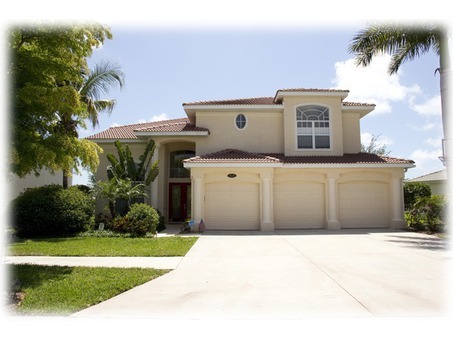 This home has all the bells and whistles, like a granite gourmet kitchen, upstairs balcony, great heated pool, lush landscaping, 2-story pool cage and more. 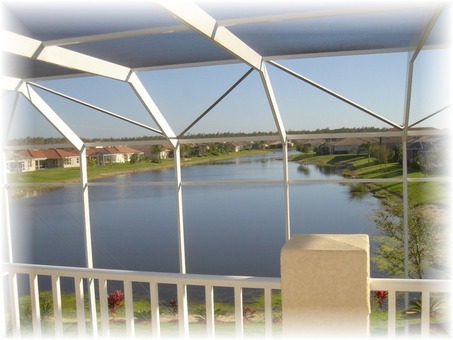 Indigo Lakes is a terrific North Naples development, close to Oak Ridge Middle, Gulf Coast High and Laurel Oak Elementary, as well as shopping right around the corner. 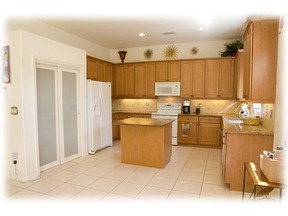 Don't miss this terrific opportunity to own so much home in such a great neighborhood!